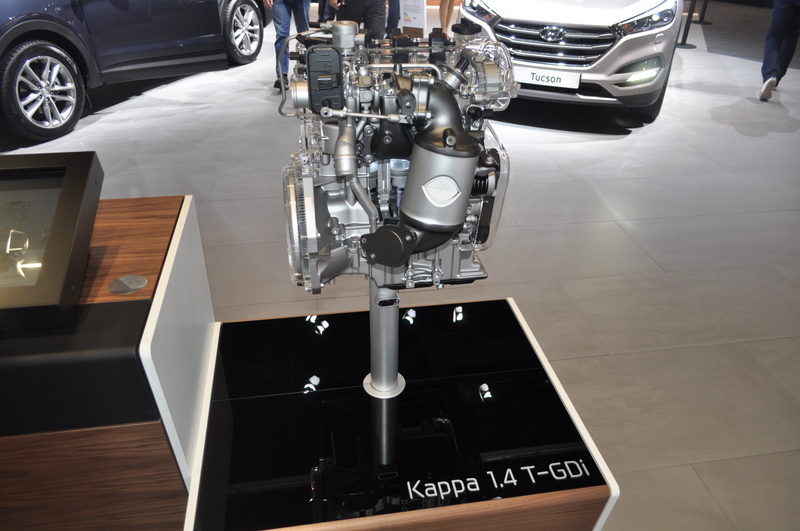 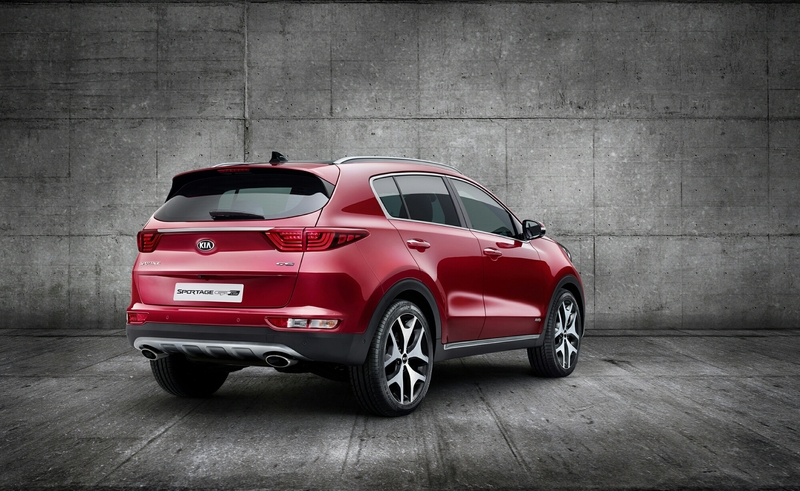 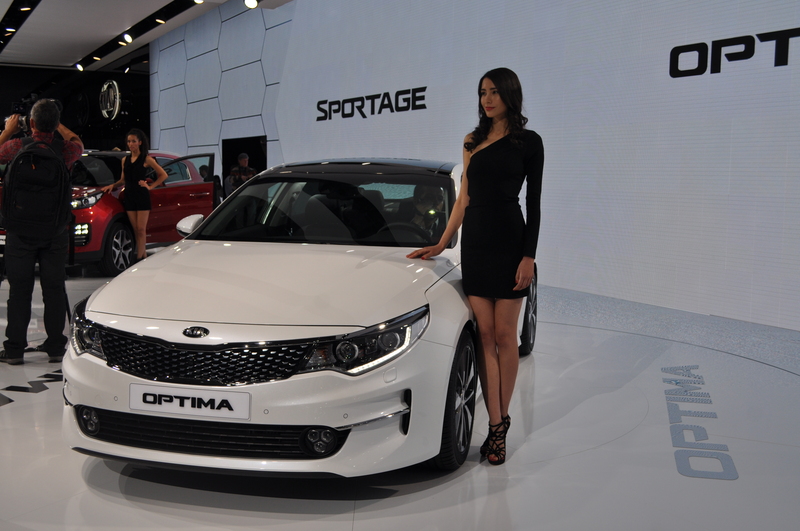 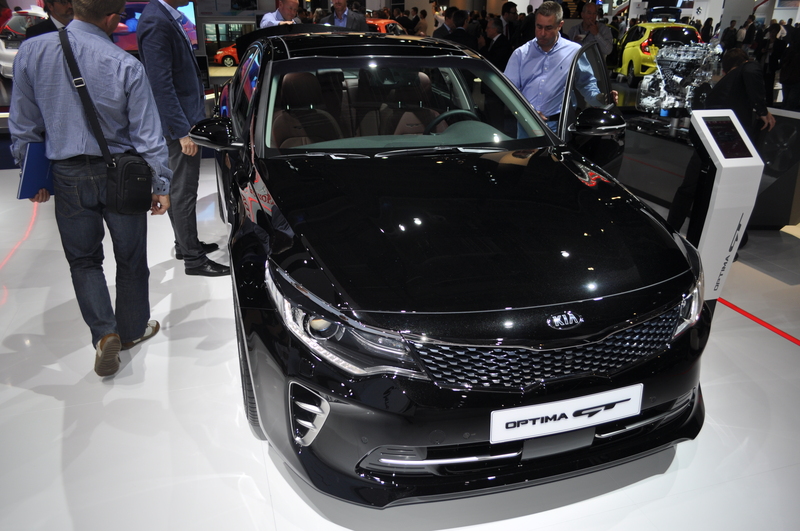 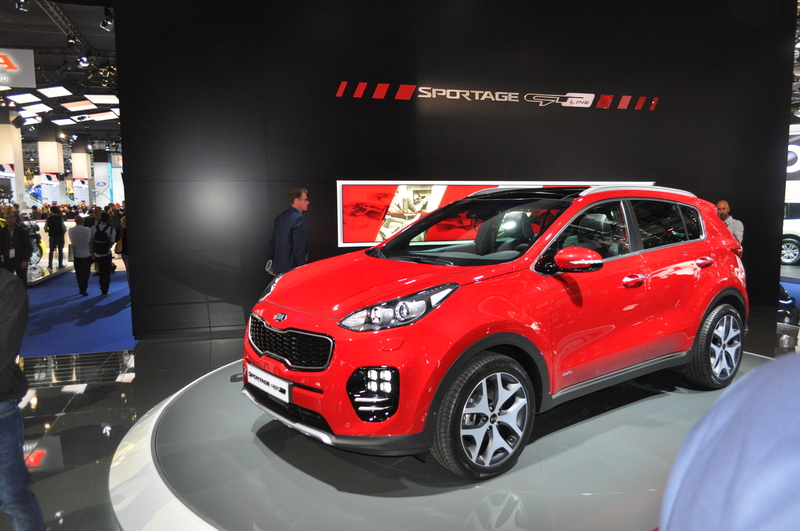 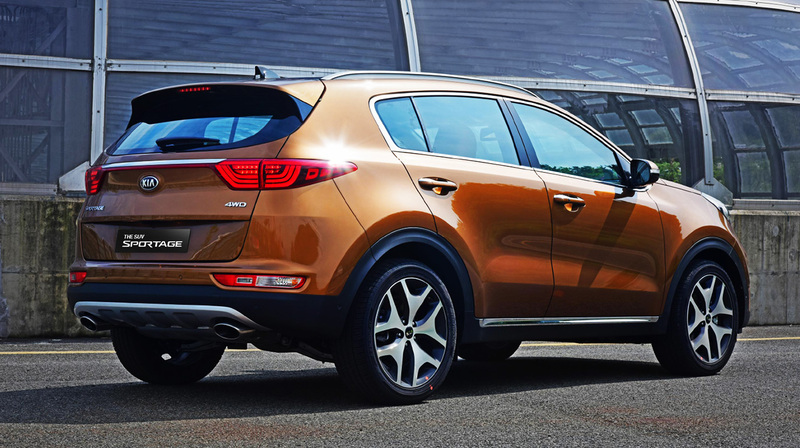 During a private event at Kia Headquarters in Frankfurt, the South Korean brand revealed yesterday to the media the all-new Kia Sportage. 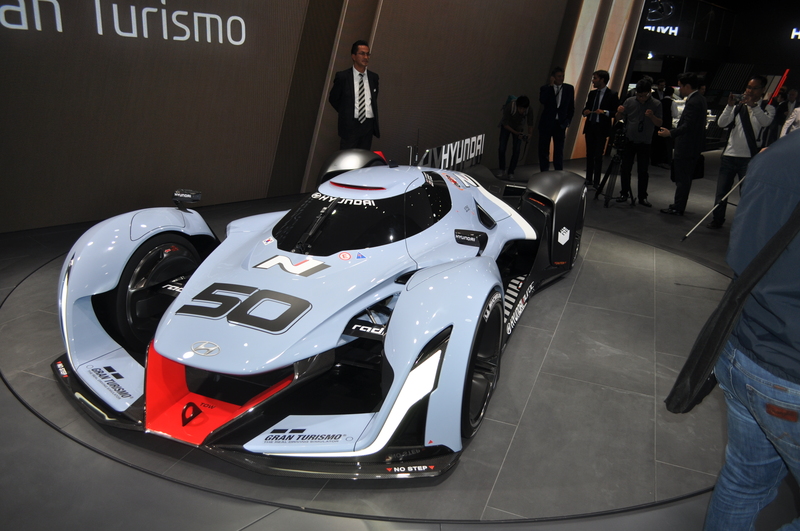 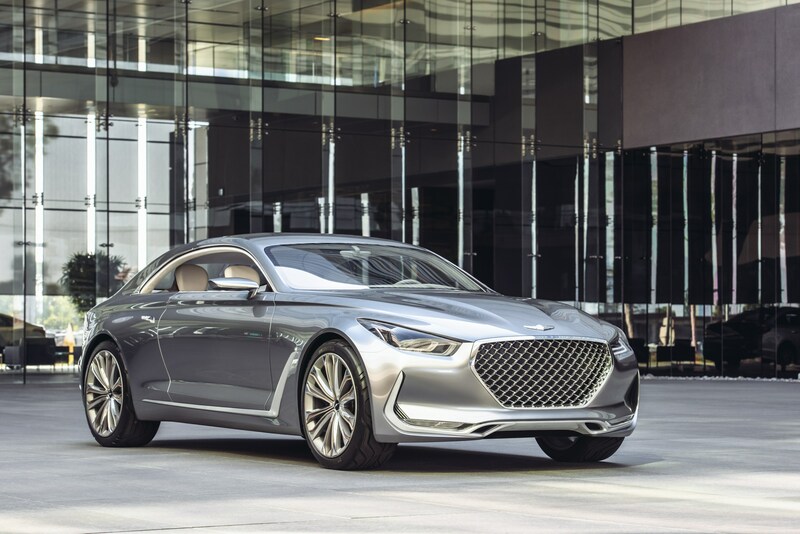 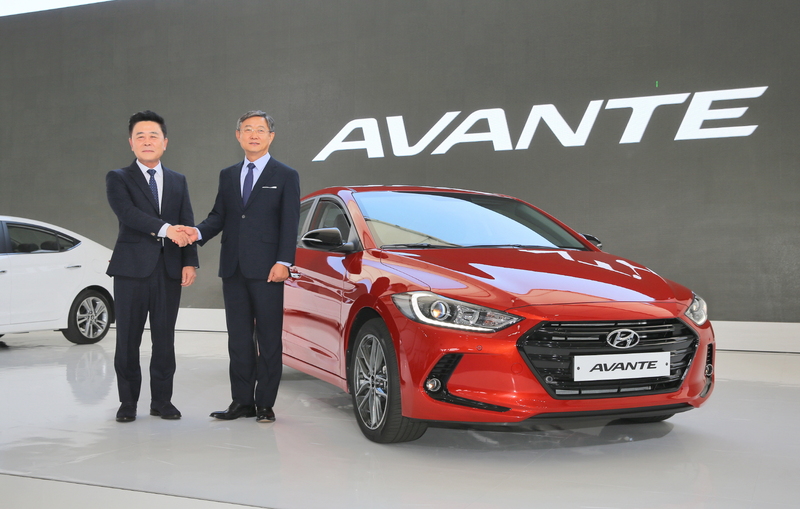 The South Korean automaker unveiled today the sixth generation Hyundai Elantra at company’s Global R&D Center in Namyang, South Korea where the car has been engineered and designed. 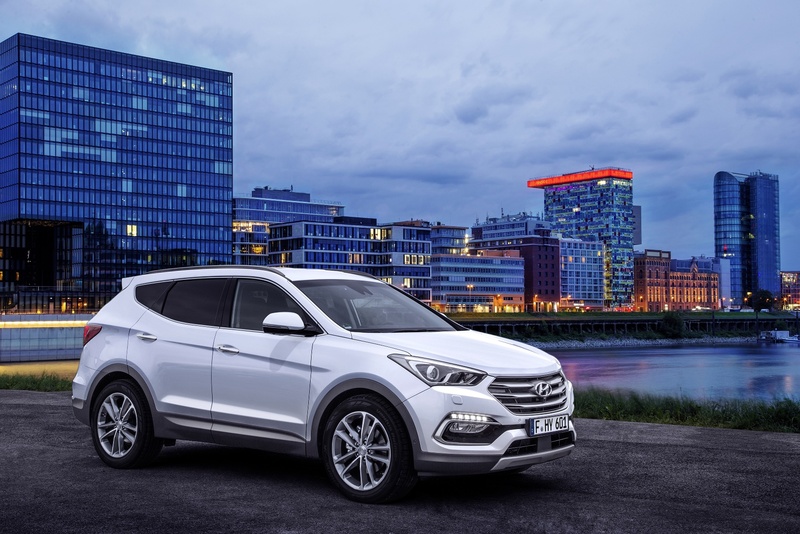 The New Santa Fe premieres with design enhancements and an advanced range of new active safety, comfort and convenience features.